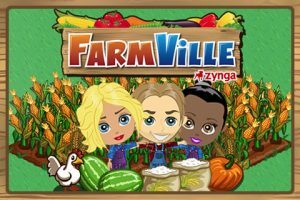 With an incredible 60 million+ monthly active users, FarmVille is by far the most successful Facebook game as well as the most popular game on the internet by a fairly wide margin. 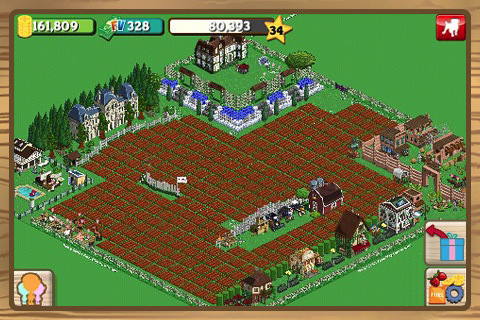 Announced at the 2010 WWDC by Zynga, Farmville for iPhone [iTunes link] officially went live today on the app store. Current players can access their existing Facebook FarmVille farm via the app, enabling you to plow, plant and harvest on-the-go. 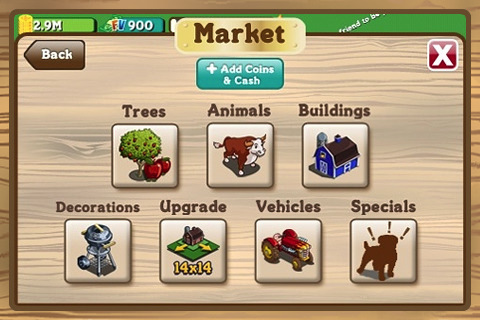 New players can set up a farm through the app but will need to register for a Facebook account if they don’t already have one. 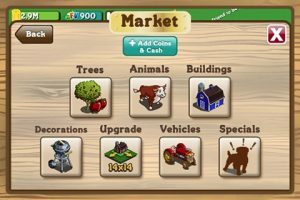 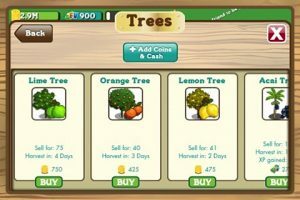 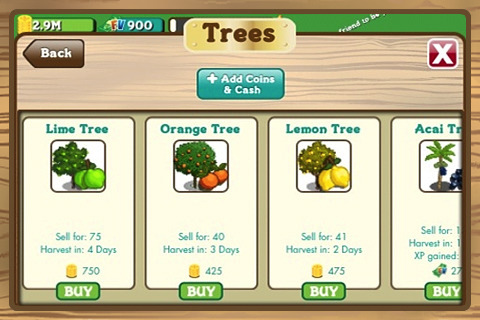 The game mechanics are essentially unchanged and you can use all of the web-based game’s features to earn coins and XP to grow your farming empire from within the app.